Leave your worries behind as we transport you to the picturesque Blackwood area. 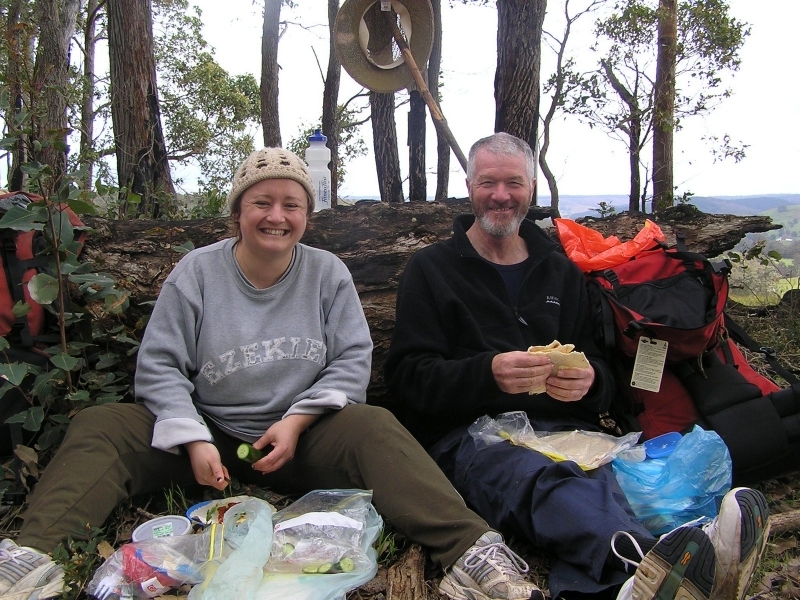 On Friday night we stay in Donnelly River Village before starting our two-day walk north. 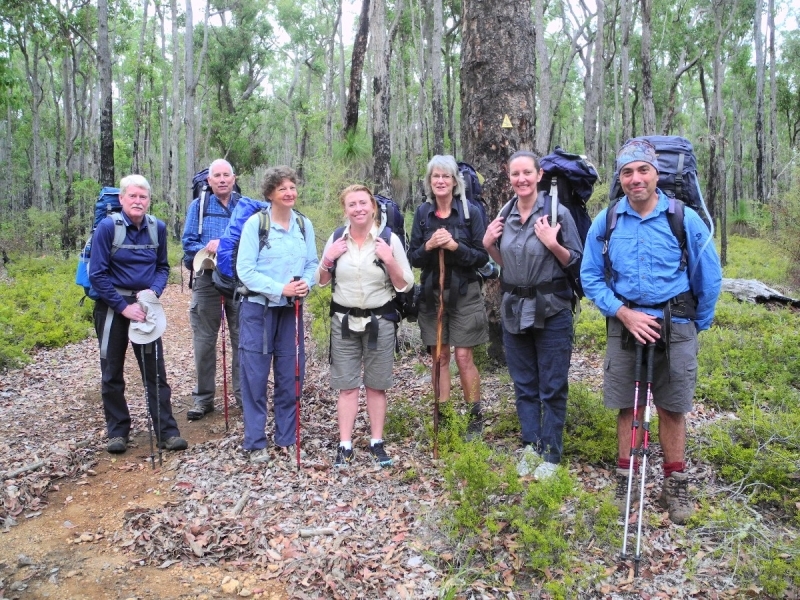 Spend two glorious days walking through karri/jarrah/marri forest finishing with views across the Blackwood valley. Stay at a typical campsite and enjoy the serenity of the forest. Experienced guides are on hand to offer guidance and support. Freshen up on Sunday afternoon with a hot shower before boarding the bus back to Perth. Includes comprehensive planning night, trip preparation manual, map, accommodation on Friday night, showers on Sunday and equipment hire. Plus your return bus transport from Murdoch Park'n'Ride rail terminal and bus transfer from the end of the walk to town for showers has been organised for you! Food not included. Early bird prices end when places are taken. Hi there, Isabel here. I've been a member since 2004 when I walked the Track end-to-end in the wettest August ever! 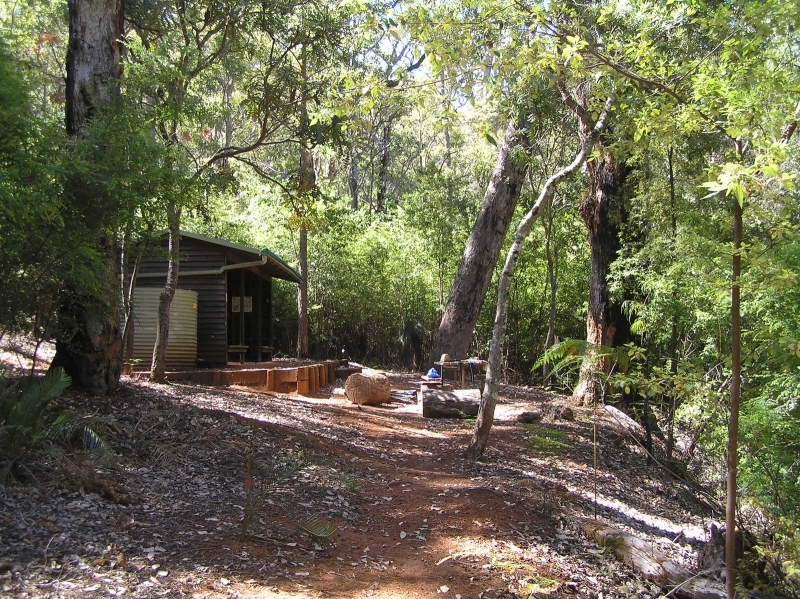 I am also a maintenance volunteer looking after Frankland River Campsite near Walpole. I love been a volunteer guide and being able to share my passion with others. Early bird Adult: Sorry, we're full.